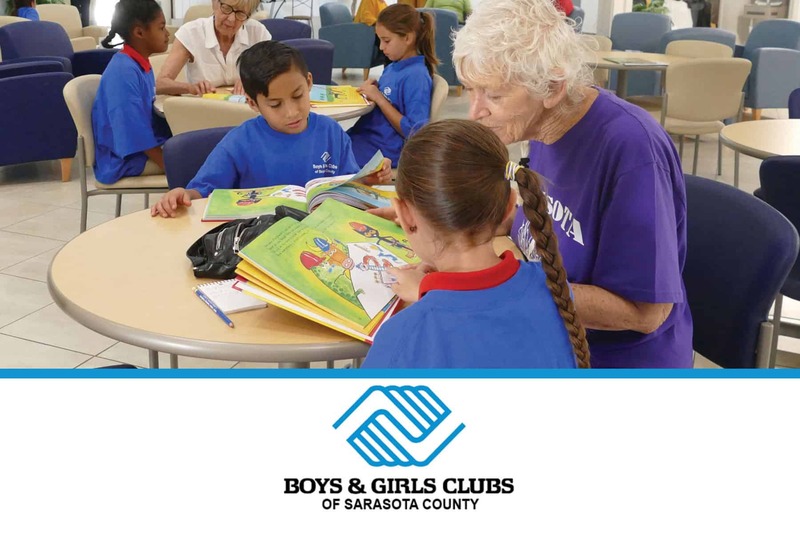 In a heartwarming, multi-generational outreach, youngsters from the Boys & Girls Club of Sarasota come to the Sarasota Friendship Center to read to center volunteers. “Think globally, act locally.” Many organizations embrace this as their motto, but for the Friendship Centers – an organization spread over five counties– it is an imperative. Each of our offices builds and nurtures its own relationships with local entities, from government organizations to private citizen groups. Food banks, libraries, bus systems, hospitals, youth clubs, community centers, charities, human services organizations – these community partners all play an integral role in strengthening our service to older adults. Girl Scouts of Southwest Florida, Inc.